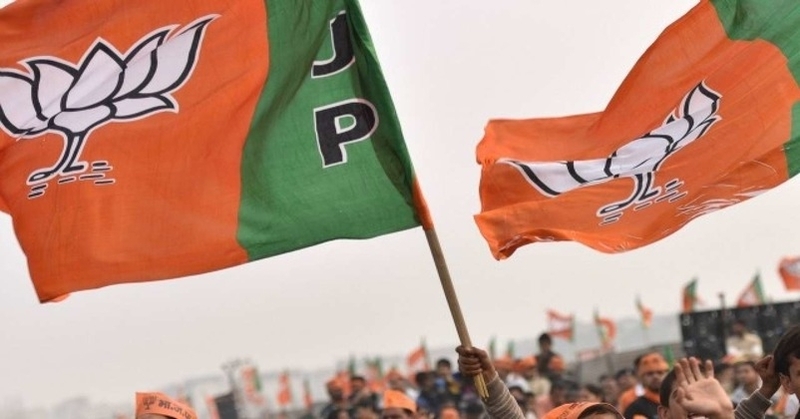 BJP has strongly protested against the NC Lok Sabha candidate Muhammad Akbar Lone, who raised anti-national slogans and requested the Election Commission of India (ECI) to disqualify him from contesting the parliamentary election. J&K state general secretary of BJP Yudhveer Sethi said Lone raised anti-national slogans even in 2018. Therefore, he should be booked under sedition charges. 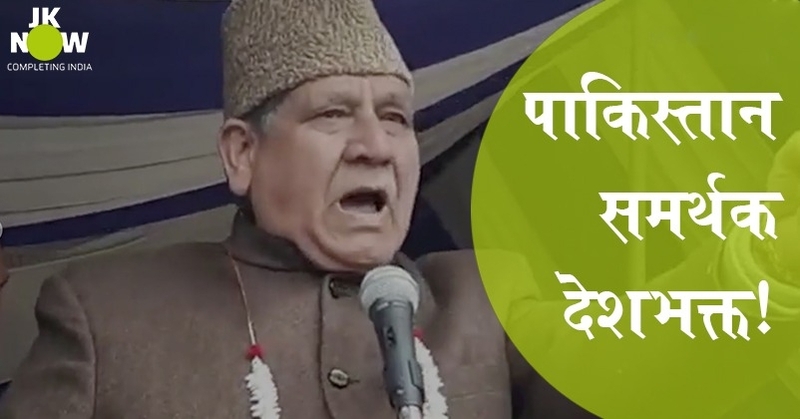 In the election season in Kashmir, the valley based political parties are stooping down to the lowest level and raising anti-nation slogans, supporting terrorists and separatists are done just to gain political mileage. Lone, is the National Conference parliamentary candidate for Baramulla constituency, who raised pro-Pakistan slogans in at a public meeting in Kupwara on Saturday. He went on to say that Pakistan is a Muslim nation and he is a Muslim, therefore, he cannot tolerate if anyone talks anything about Pakistan.